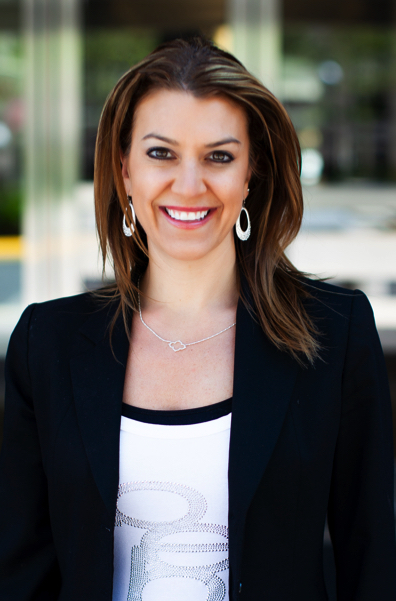 For the past dozen years, Rachel has been a leader in the DC real estate scene. During the emotionally-charged experience of buying or selling real estate, where variables in the local market are numerous and the end result is unknown, her clients have year after year put her in the top echelon of real estate agents across the city. She is annually recognized by Washington City Paper, Bethesda Magazine and Washingtonian as being a top agent in the area. Rachel arrived in DC after earning her Bachelor in Business Administration in Finance and Marketing from the University of Miami (FL), and she finished an MBA degree in 2006 at the Kogod School of Business at American University. There, she developed her love and passion for real estate and specialized in Entrepreneurship and Marketing as focuses. Never complacent, Rachel has her Graduate Realtor Institute (GRI) designation, DC Associate Broker license, active sales licenses in VA, MD and DC, ESRES (Energy Smart Real Estate Specialist) & SRES (Seniors Real Estate Specialist). In her first five years, Rachel was named “Rookie of the Year” for all agents in DC and Montgomery County by GCAAR (Greater Capital Area Association of Realtors). Rachel’s sales production rank her among the top of Realtors® nationwide, and she has been featured in numerous publications including her recognition on the cover of REALTOR® magazine’s “30 under 30” for 2009, a Rookie of the Year for GCAAR, and is often in the National news as a frequent contributor to Realtor.com publications. Beside her drive and complete business skills, what comes across most is the strong bond she establishes with her clients, not just as their realtor, but as a friend and well-informed resource for all of their real estate needs. She not only has an impressive understanding of the DC, MD and VA real estate markets, but also knows how to manage innovative marketing campaigns and initiate results for client. Rachel is also a DC landlord, and very experienced with renovation projects as well. She also the working mom of two young children and resides in Bethesda, MD where her children are in school.